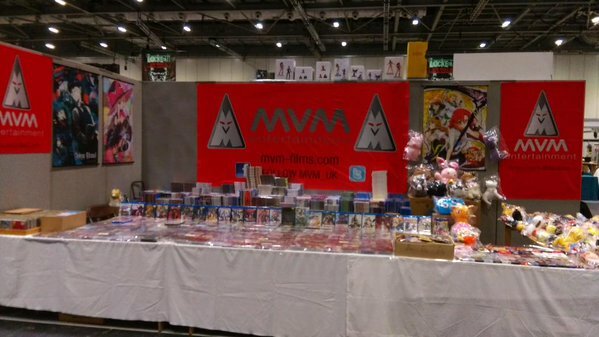 While MVM Entertainment did attend the MCM London Comic Con this october with a booth they, once again, opted to announce their new acquistions through social media and considering the number of titles they announced it was probably a good idea. In short three new anime licenses have been obtained by the UK distributor; namely Monster Musume, GATE and Hanamonogatari. MVM Entertainment also went on to reveal the release date of Fate/Zero: Unlimited Blade Works – Part 1, which is now 23rd March 2016, and that the Blu-ray version will receive some Collectors Edition treatment. Specifically; the Blu-ray version of Fate/Zero: Unlimited Blade Works – Part 1 will come housed inside a rigid chipboard artbox with contents including stickers, artbook and a poster. 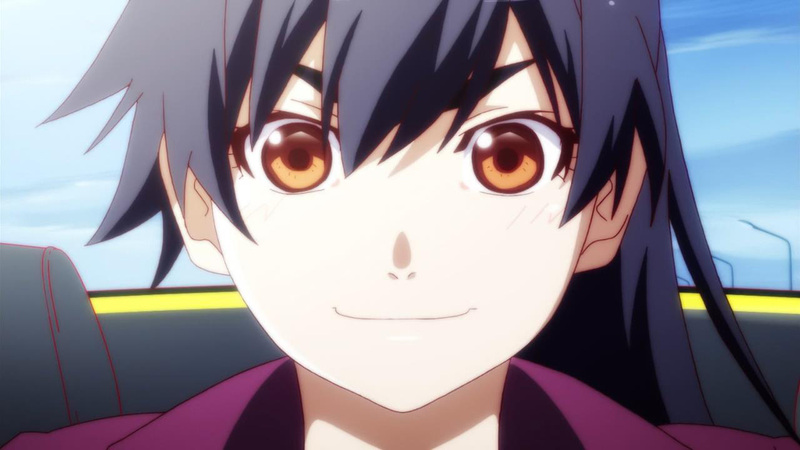 It’s unsurprising that only a handful of titles were announced by MVM; especially seeing as during May’s MCM event the distributor revealed a whole host of new anime licenses – majority of which have still yet to be released.